As necessary as it may be, no one really wants to do spring cleaning. The idea of spending several precious hours of free time sorting, scrubbing, and organizing winter-worn items is never that appealing—no matter how many good Spotify playlists there are—and most of us have to push ourselves to do it every year. But there's a good chance that things will be different this season, and a lot of that has to do with The Home Depot's Spring Black Friday. Now until April 14, The Home Depot is offering up to 40% off its wide range of products in an effort to help you pull through the spring cleaning slog and ultimately create a more stylish home. The sale touches on every room, including bedding, furniture, tableware, and small appliances, and features brands like The Company Store, Cuisinart, and ACME Furniture. 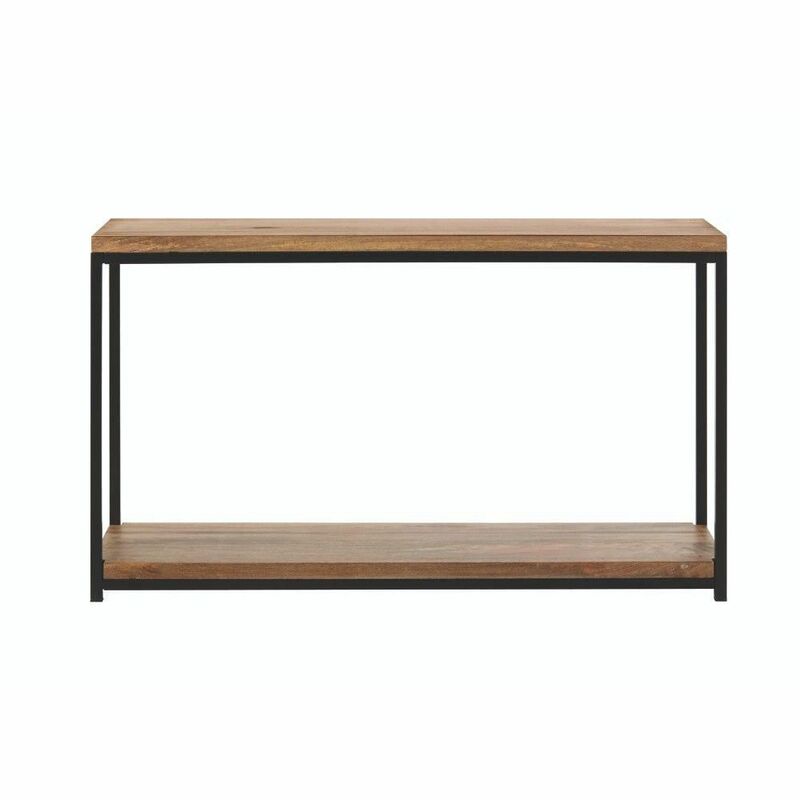 Considering how much there is to choose from, we did some perusing to find this sale's 16 best items to buy so that all you need to refresh your home is in one place. Read on to see our picks, and think of them as a future reward for all of your spring cleaning work. 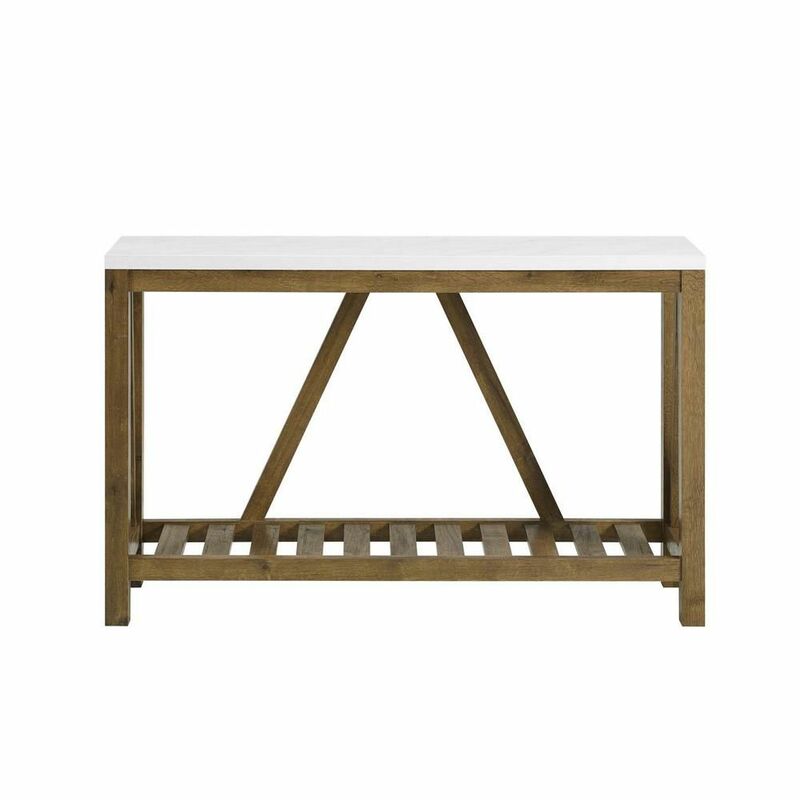 This two-toned walnut console table has the type of "modern farmhouse" look that's still going strong. 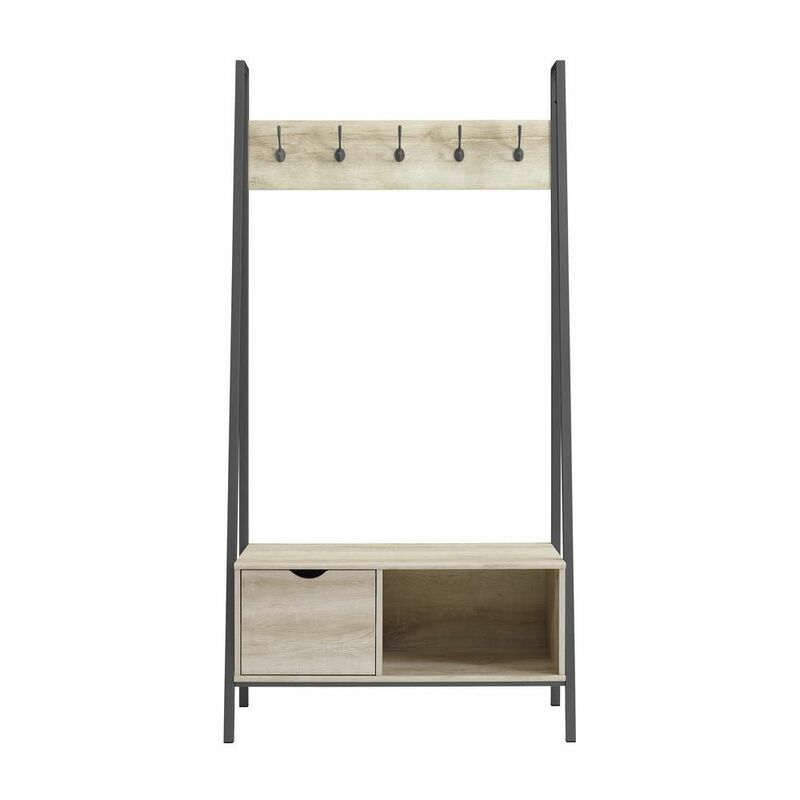 Small-space entryways can have a place to store items with this clever piece. If you're looking for a sleeker console, then this one totally works. Place bins on the second tier to maximize storage, and leave the top tier for catch-alls and books. 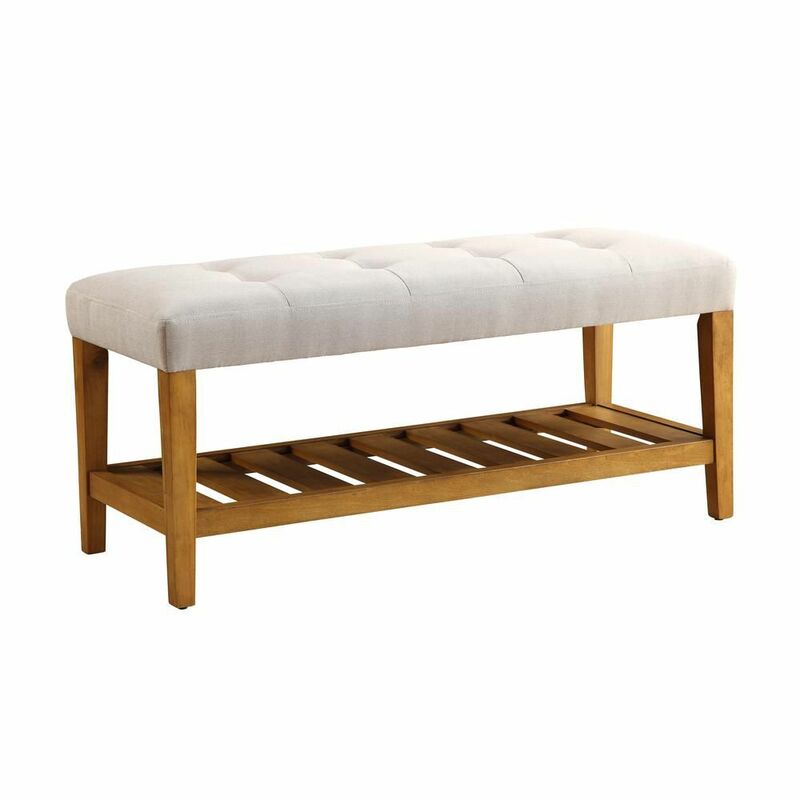 Place this storage bench at the end of a bed as an easy place to get dressed in the morning. 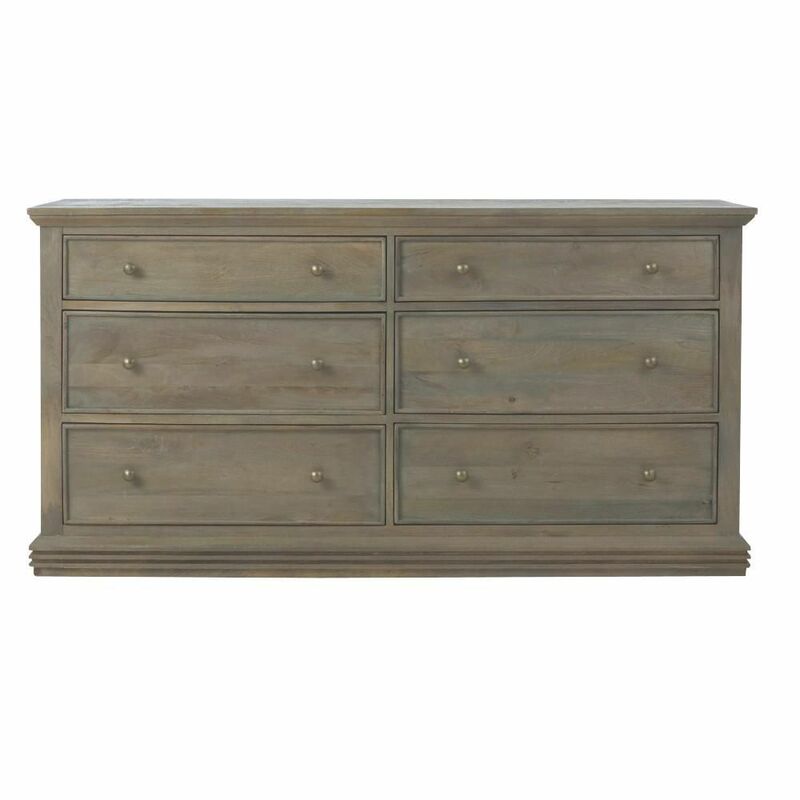 Keep your bedroom clutter-free with this dresser, which should have more than enough storage for clothing. 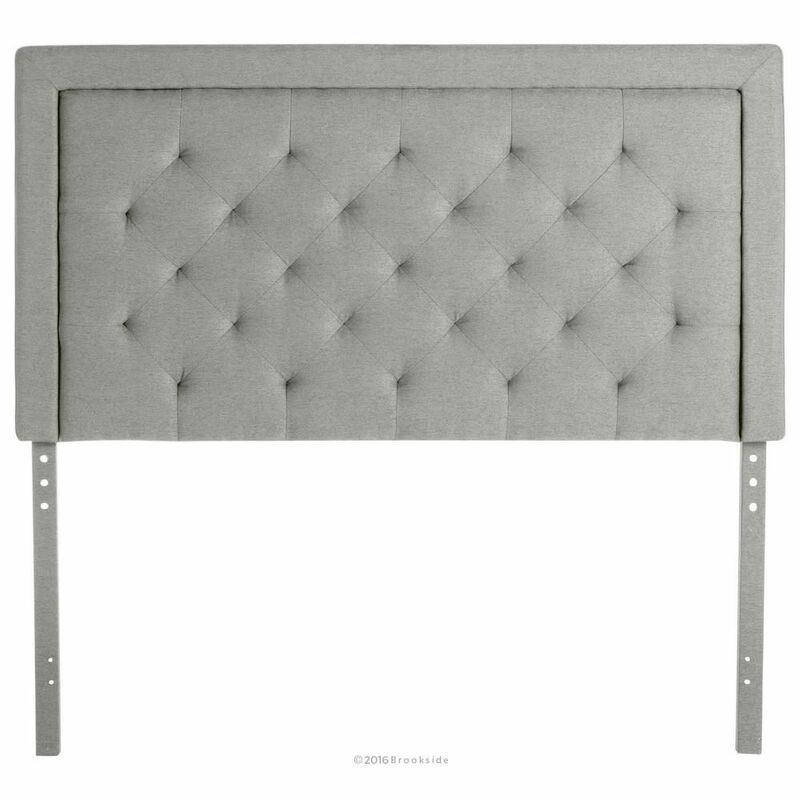 If you're still getting by without a headboard, make a change with this plush pick. Not only will it match most styles, but it'll add that extra bit of comfort your nightly routine needs. 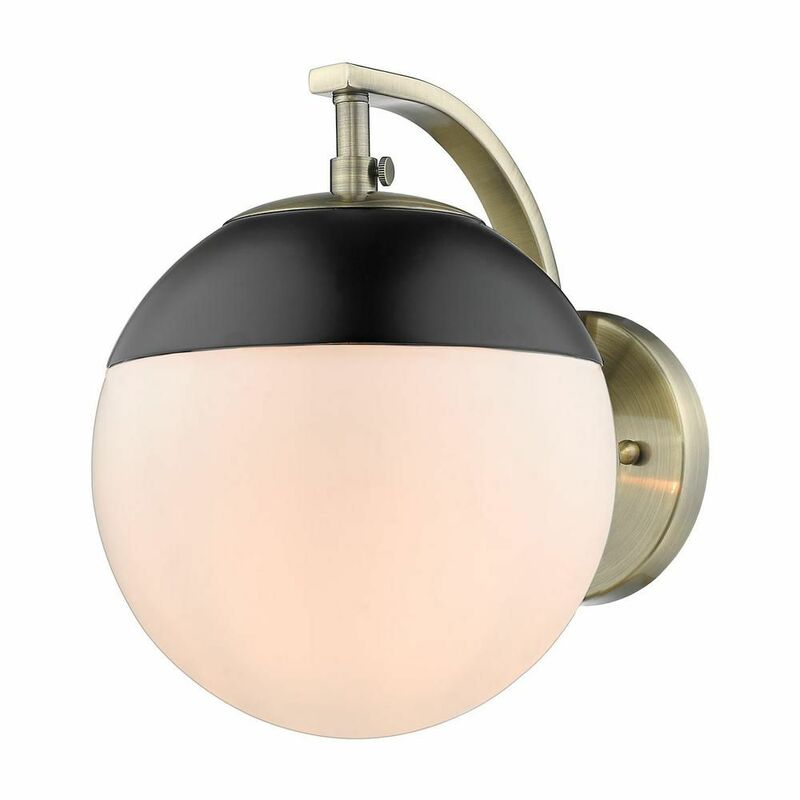 A pair of these dramatic sconces will bring style and dimension to a bathroom vanity. 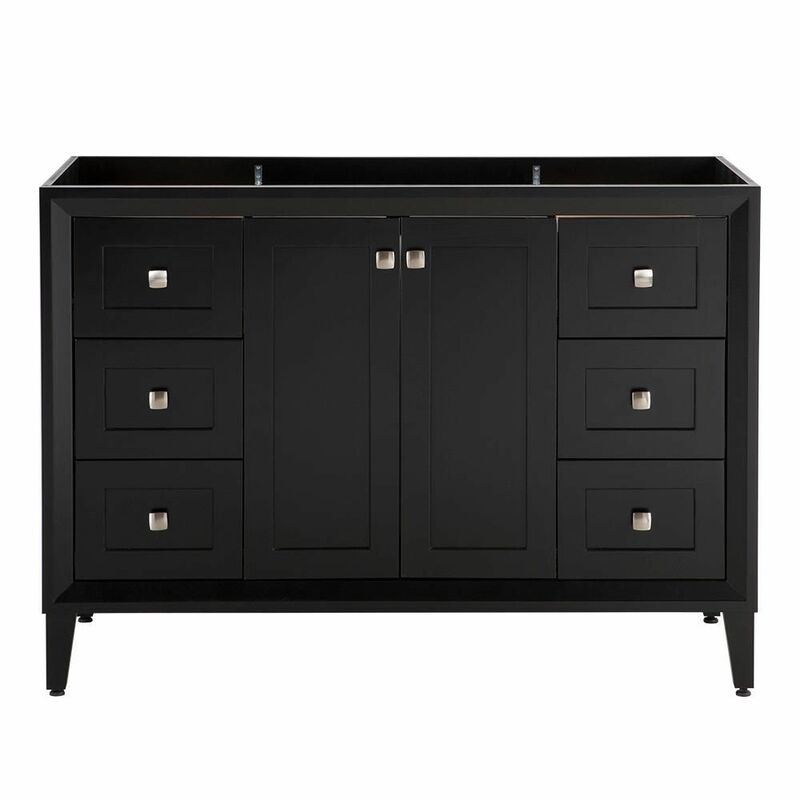 Black vanities are on trend for bathrooms, and this one comes with lots of storage. 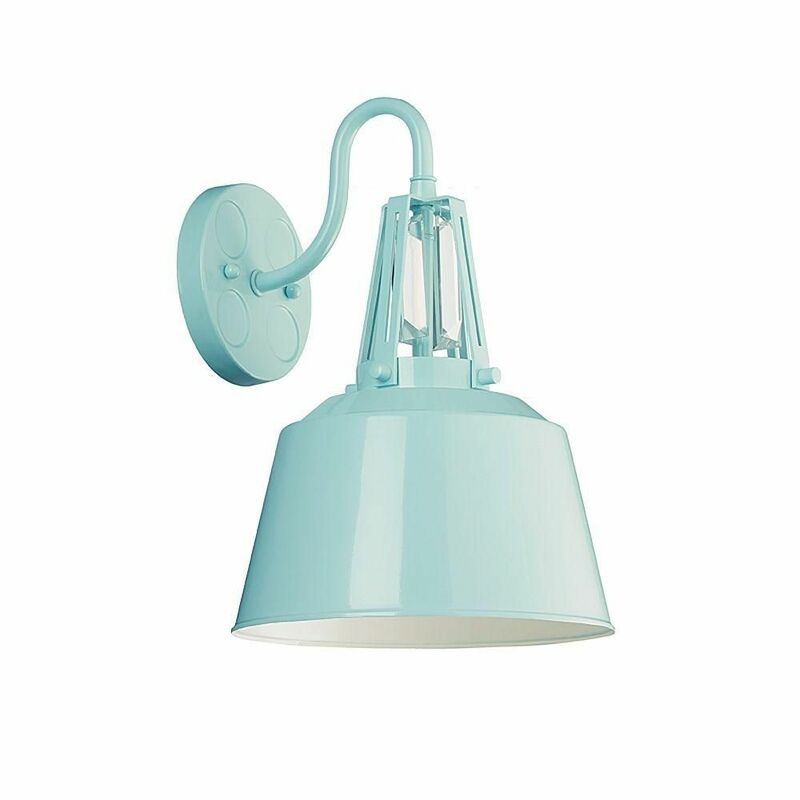 Give a small bathroom some personality with a boldly colored sconce like this one, which would look great when paired with white tiles. 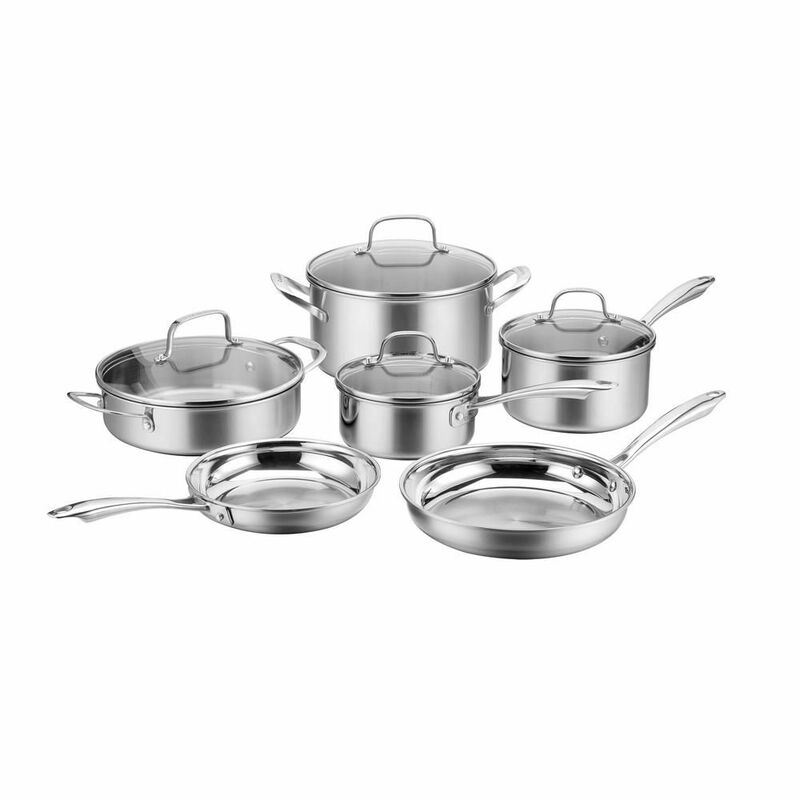 You can never go wrong with a stainless-steel cookware set, and this one from Cuisinart should last for years. 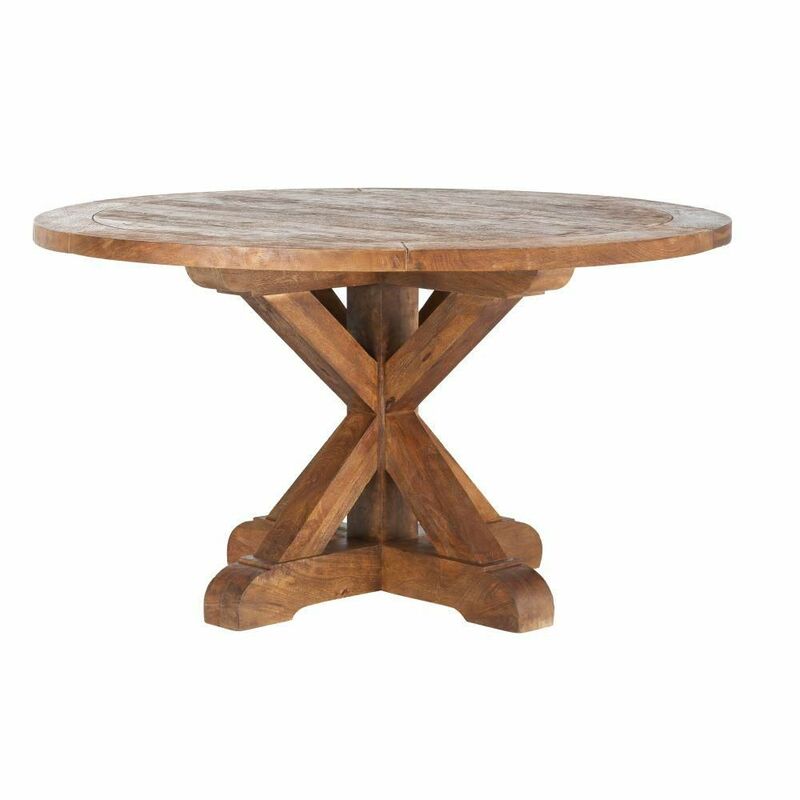 Round dining tables will always make for intimate dinner settings, and this one comes with a timeless wood finish. 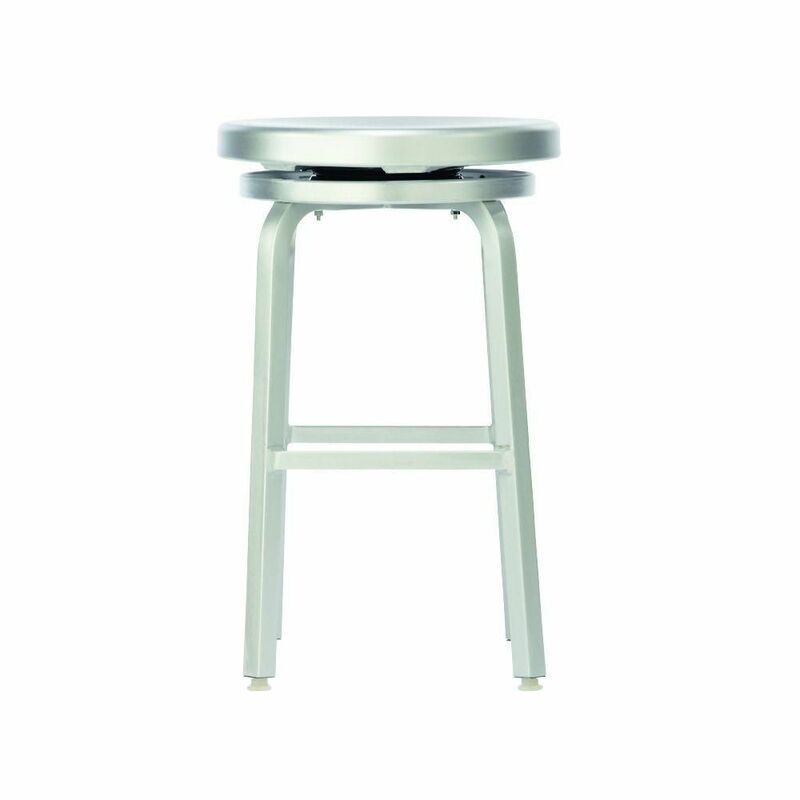 A trio of these bar stools would look great in a kitchen with a bunch of natural light. 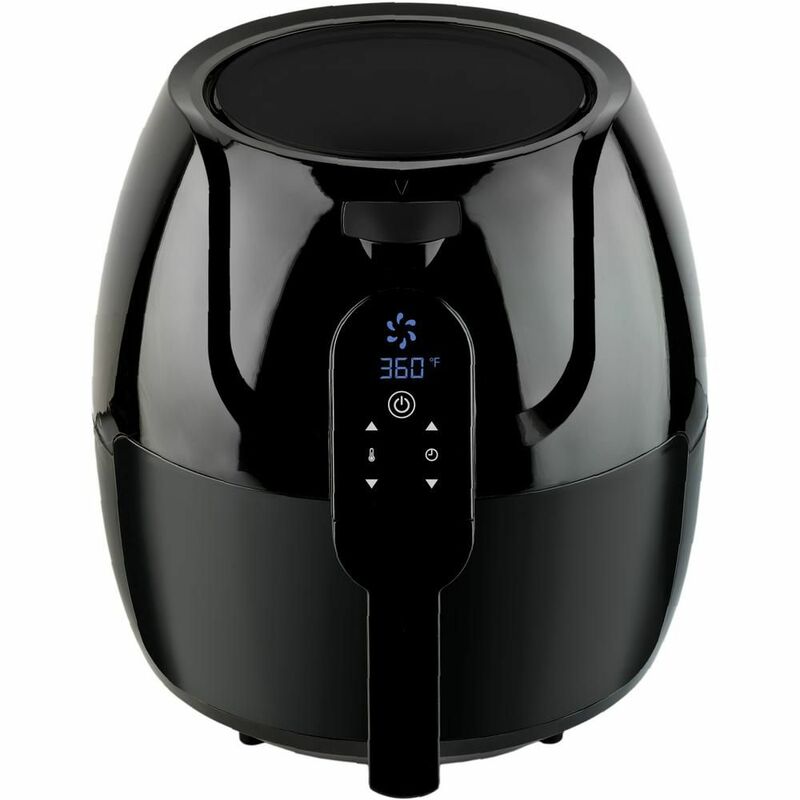 Jump on the air fryer trend with this pick, which can make anything from French fries and potato chips to fish and broccoli taste crispy and delicious. 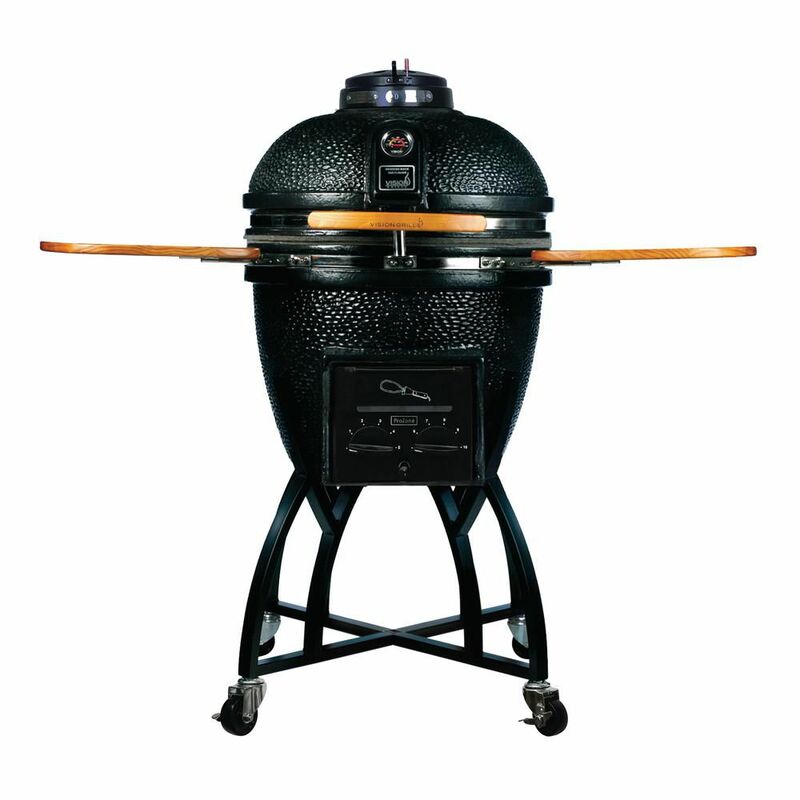 Since summer is right around the corner, this classic grill is sure to become a staple in your cooking routine. 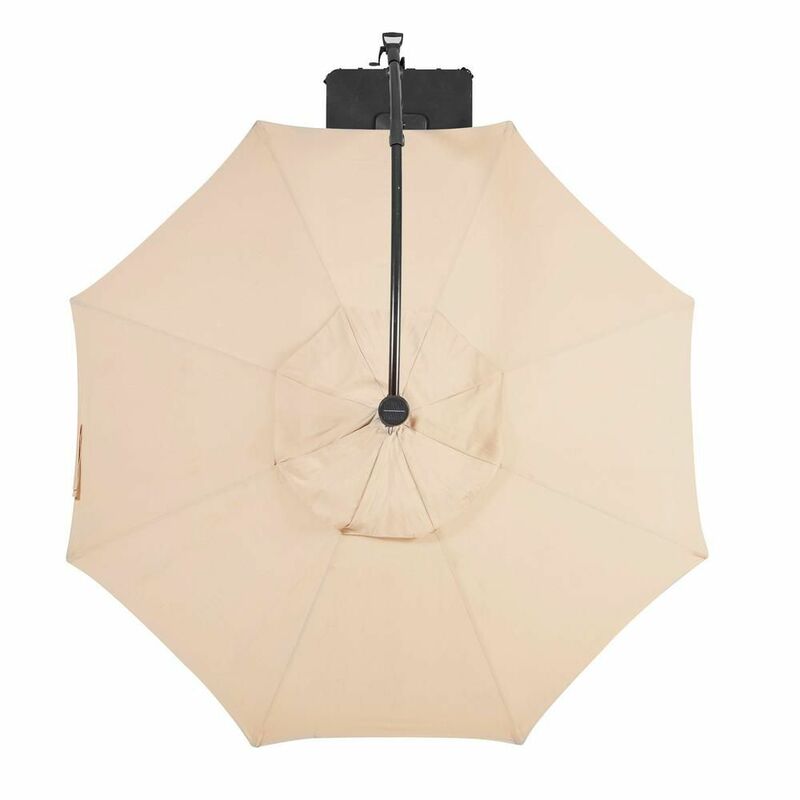 And speaking of summer, you'll need a large umbrella like this one to keep those bright rays at bay. 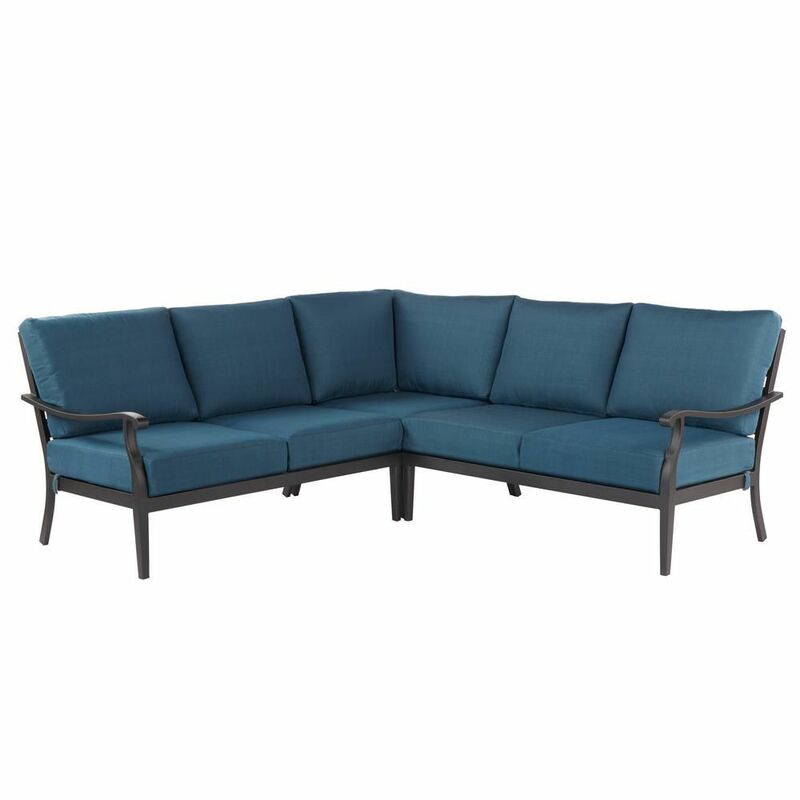 Gather friends and family to your backyard with a place to sit at this sectional, which comes in various colors.